How to Remove Background from an image on Android Device : Nowadays everyone takes a lot of photos, but the main problem comes when you want to remove the background of your photo or you want to change it. 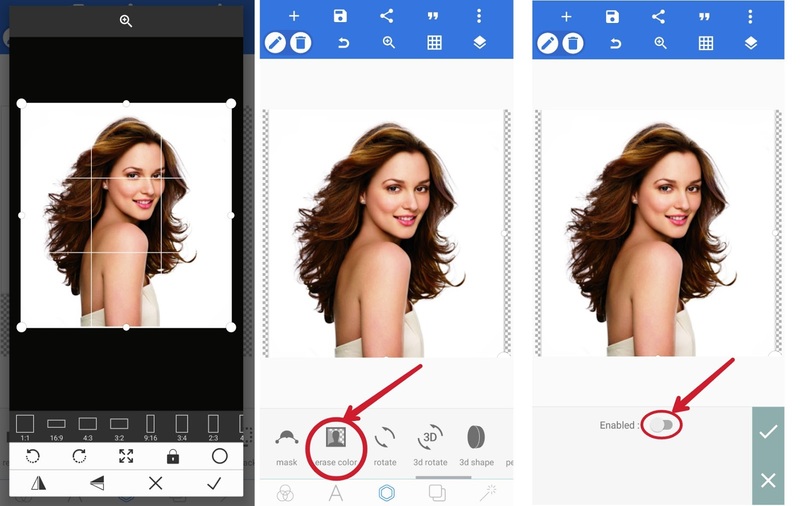 You can do it very easily on Computers but many people want an Android App for it which can remove or change the background of the photo. If you are one of them then you are in the right place, because today I am going to tell you about an app which can do this work for you. There are many Android Apps which can do this work for you but you will have to erase your background manually on those App, but Today I am going to tell you about an App which can do this work in just one-click. Yes, you read it right, you can do this tough work in just one click but your Background should contain only one color. This App will help you a lot if you are a YouTuber or a Photo Editor at the beginner level and if you do not have a computer. Because by using this App, you can also create Great Looking Thumbnails. So Let's see How you can do that and which App you will have to use. If you have an Android smartphone then you can do this work very easily on your smartphone. You will have to install an App called PixelLab which you can easily find on Play Store and App Store or you can Download it by the link given at the end of this paragraph. So, first, you need to install the App. 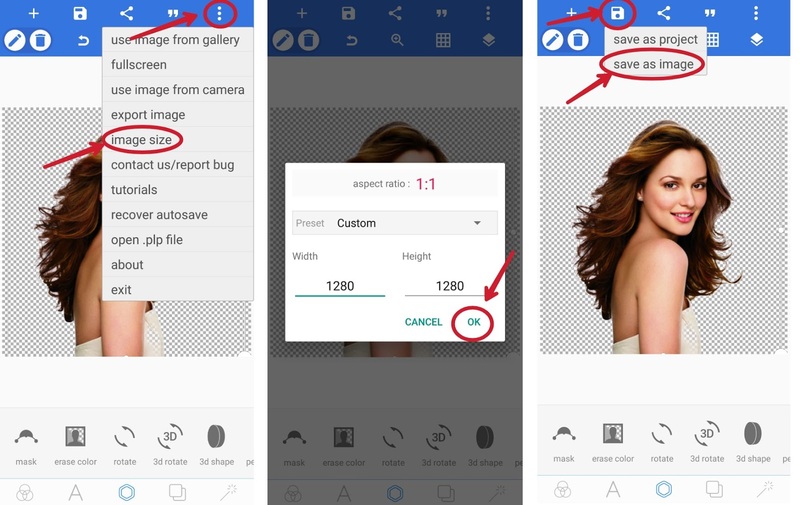 After Successfully Installing this App, follow these steps to remove the background from any image. Step 1. 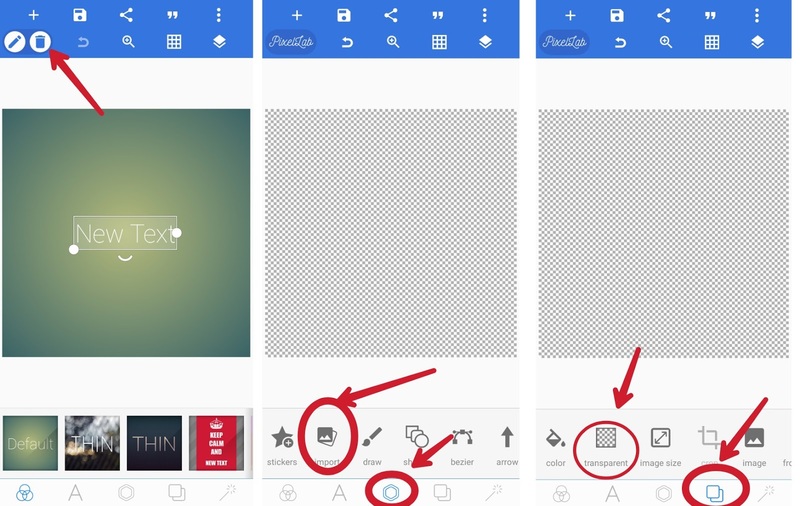 After installing and opening this App you will see many options, First of all, remove the text widget which the app itself gives to write some text in the photo. Step 2. After removing the text, make your background clear. To do this, click on the Square Layer type of icon then you will see a transparent option just click on it, After clicking it, your background will be clear. Step 3. If you want to resize your image size according to your requirement then click on the 3 dots present on the top right corner then select image size option to resize it. Step 4. If you want to remove the background of your image then you will have to click on a hexagon type of icon which you will find on the bottom center of the App. After seeing it just click on it. Step 5. After clicking on it, just select import option and import the photo whose background you want to remove. After that, just slide the slider to the left to find the erase color option, After finding it just click on it, then you will need to enable it. Step 6. After enabling it you just need to tell the App about your background's color. 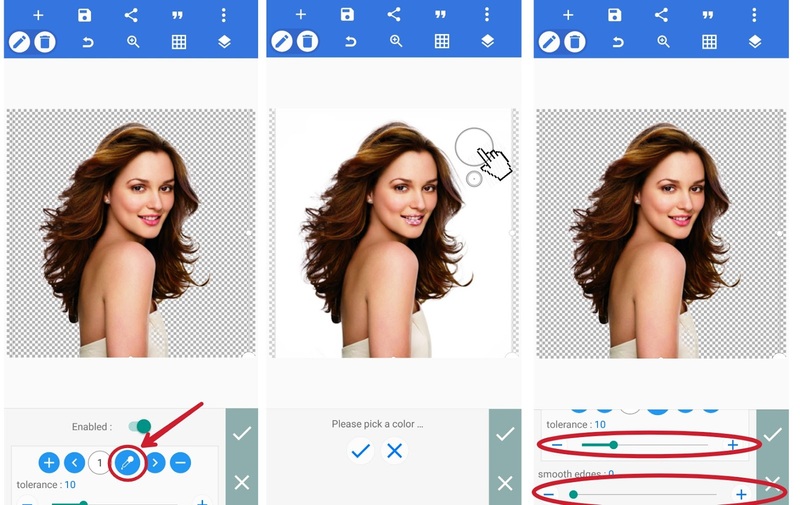 To do it accurately, just click on the pin-drop type of icon and then simply click on the background of your photo and it will automatically select the background color of your photo. After selecting the color, just click on the right tick option to remove the background. Step 7. And finally, the background of your photo has been removed. Now if you think that it needs some correction then you can use the tolerance and smooth edges option to control the sensitivity and smoothness of your image. Step 8. Now if you are done then, just click on the save icon and click on save as image and save it as png and enjoy. You can also create beautiful thumbnails for any Ad and YouTube video by using this App because it has many different types of features which you can use to make an Awesome looking photo. So that was a Full Guided Tutorial for Removing Background of the image in Android Smartphone. I hope that this tutorial will help you to remove the background of your image. What are your thoughts on this Tutorial? Please share your valuable thoughts via Comment.